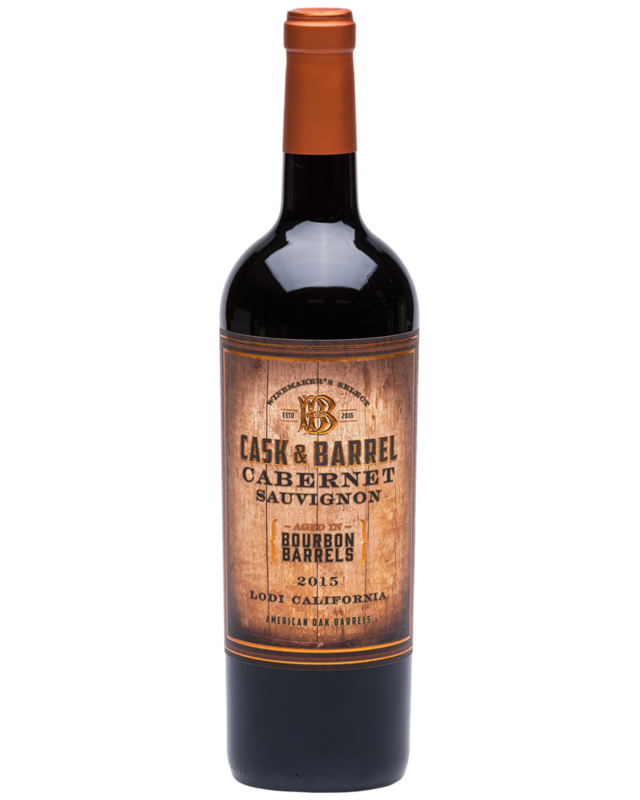 Introducing Cask & Barrel Bourbon Barrel Aged Cabernet Sauvignon. This premium Lodi Cabernet Sauvignon is aged in Kentucky Bourbon Barrels to expand the depth of the Cabernet's complexity and elegance. The unique characters of the Bourbon Barrels imparted nuances adds a new spectrum of style to the already wonderful robust rich Cabernet Sauvignon. Kentucky has a longstanding tradition of aging Bourbon Barrels in a nine-story Rackhouse. This technique allows temperature and moisture levels of the barrels to vary relative to the height of each barrel’s storage. 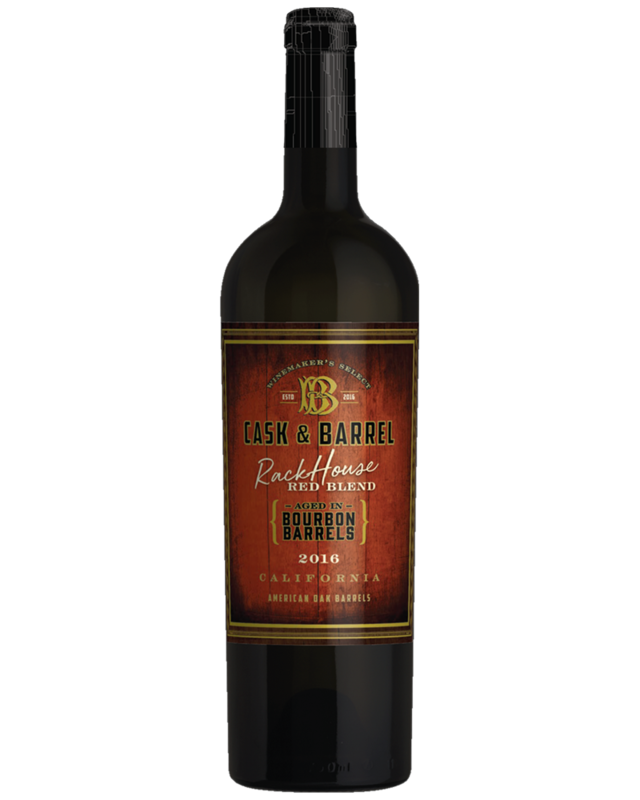 Cask & Barrel Rackhouse Red Blend takes advantage of this barrel tradition by aging a select portion of our robust red blend for 4 months in these Bourbon Barrels, adding a distinct American Oak char flavor to an already fruit-forward wine. Kentucky’s heritage and California’s winemaking result in a red wine blend not to be missed. Cask and Barrel Rackhouse Red Blend available in Spring of 2018. Interested In Purchasing Cask & Barrel? 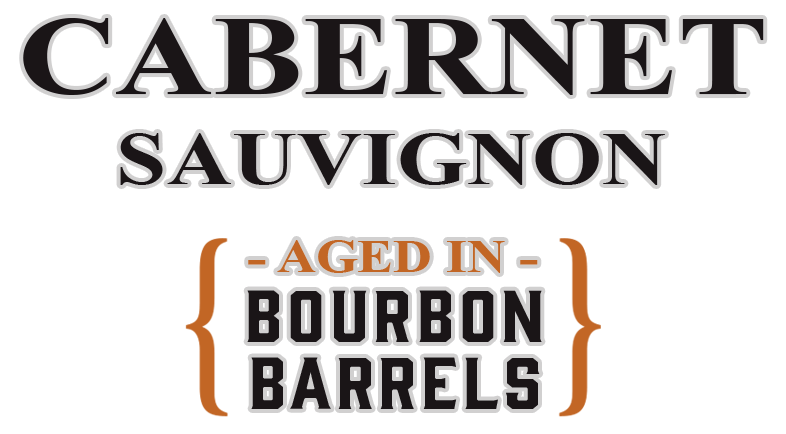 © 2019 Cask and Barrel Wines. All Rights Reserved.